The April issue of Restaurant Update is here. 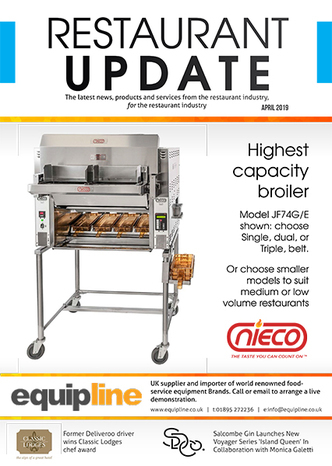 In this Spring issue we focus on Alfresco Dining & Outdoor Solutions as well as running features on EPOS and Catering Equipment. 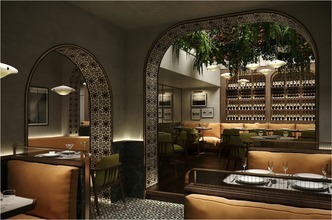 We preview the opening of the Sicilian-inspired restaurant Norma this summer. 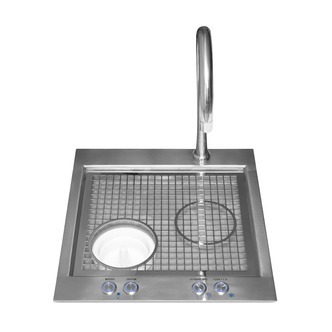 Also as usual you'll find all the latest industry news and product releases within the catering and restaurant sector as well to set your business up for Spring. A chef at Bagden Hall Hotel who was a delivery driver for Deliveroo less than a year ago has won the Classic Lodges Junior Chef Award. Chris Pendlebury was a delivery cyclist for Deliveroo while he was studying Psychology at Leeds University. 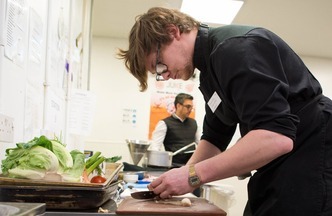 Two years into the course Chris decided that it wasn’t his real passion and where he saw his future career, so looked for apprentice roles within restaurants and hotels on a government website. 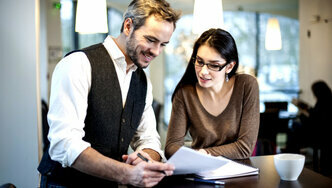 Most restaurant owners will reach out to a restaurant consultant at some point in their restaurant’s lives. Some will understand the enormous wealth of experience that a restaurant consultant can bring right at the very beginning of their restaurant’s journey, giving themselves the best chance of success. 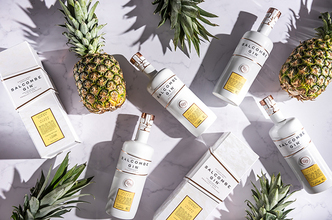 Steeped in heritage and provenance, Salcombe Gin is releasing the latest addition to its award-winning Voyager Series, ‘Island Queen’, on 28 March 2019. This new exceptional gin has been developed in collaboration with acclaimed chef Monica Galetti and is named after a famous Salcombe Fruit Schooner from the 19th century fruit trade. Norma to open on Charlotte Street, Fitzrovia with chef Ben Tish at the helm. 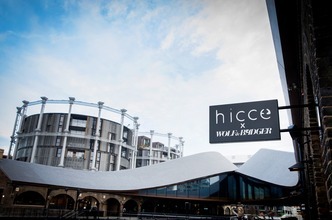 As the King’s Cross restaurant prepares for its first summer, hicce X Wolf & Badger is using its prime alfresco space to open a living botanical terrace launching 4 th April. Partnering with Ketel One Botanical, a new first-of-its-kind spirit, which is set to revolutionise summer drinking, this outdoor bar will overlook the courtyard at Coal Drops Yard and Heatherwick Studio’s showpiece ‘kissing’ roofs. 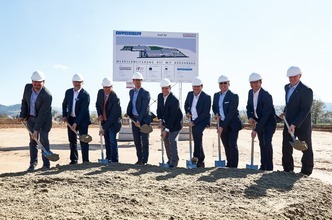 Despite the uncertainty of Brexit, the manufacturer is pressing on in positive fashion breaking ground on a new 12,000sqm facility, alongside its existing plant in Offenburg, Germany, which will double its current production output of 36,000 machines a year.